Kick start your programming career on your pre-college gap year with BIG IDEA’s help. Do you consistently think of new revolutionary ideas that can change the world as we know it, and would like to understand how to turn those ideas into reality? Well, we have five words for you – BIG IDEA’S gap year program – the starting point for your future! Everyone has to start somewhere – and BIG IDEA’S gap program in Israel offers you the opportunity to start making your first steps in the ever-growing high-tech world, with our special and one of a kind gap program that provides you with the most important skills you will need in order to leave your mark upon this world. In our four months UXI design courses that are held in Israel, you will receive the basic skills and tools you’ll need in order to play in the big leagues and become a leading programmer. Our courses are delivered by the best professionals in the Israeli startup industry, which will give you the knowledge you need in order to turn your ideas into actual reality. 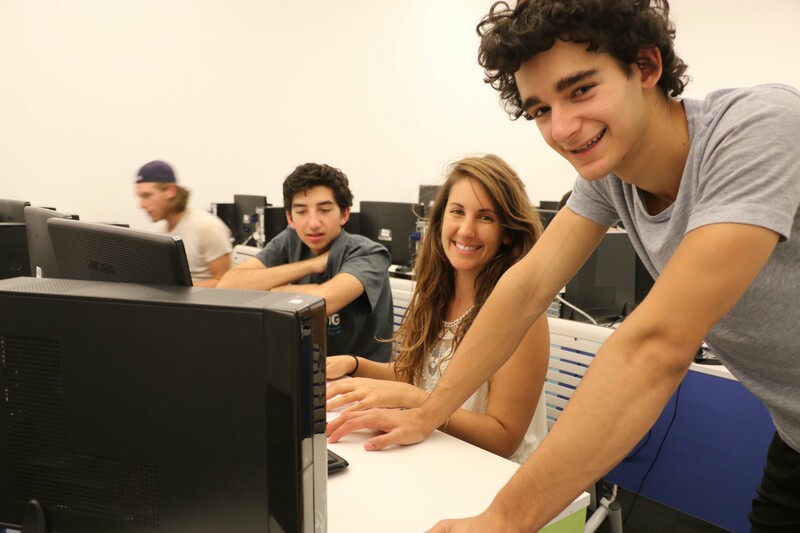 BIG IDEA´s Israeli gap program offers you more than just four months training. Our program gives you the chance to become a part of Israel’s thrilling and innovating high-tech industry. Start gaining the experience you need in order to take your ideas and develop them into the next big thing that will revolutionize the world. It’s not only a chance to get a behind the scenes look on how you can change the world, but it is also an opportunity to make professional connections that you can use later on in your career. 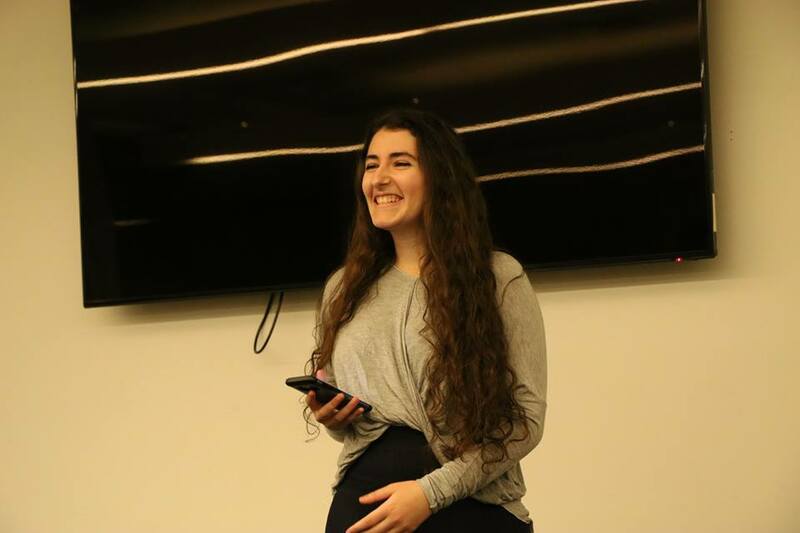 BIG IDEA’S gap year in Israel – your jumpstart to your startup!